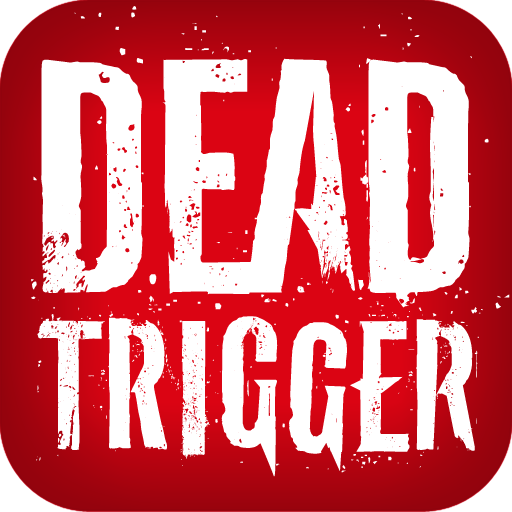 Dead Trigger has been the cause of much controversy lately. Not because of violence or zombie action though; because it was initially a paid app ($0.99) and was made free three weeks after its release. This, of course, enraged many of the users who paid for the game, as they felt cheated. Despite its attempts to help users understand the reasoning behind the decision to make the game free, Madfinger has been under constant attack from players who wanted to something to compensate the [measly] dollar that they spent on the game in its initial weeks on the market. It looks like that compensation is coming soon. So there you have it, straight from the horse's mouth. 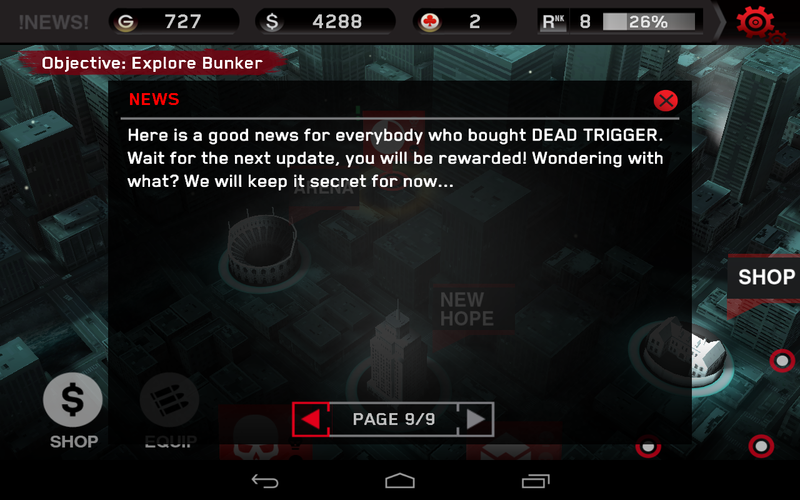 An update is coming with a "reward" for those who purchased Dead Trigger. And now we play the waiting game. Good thing we have Dead Trigger to play while we're waiting.